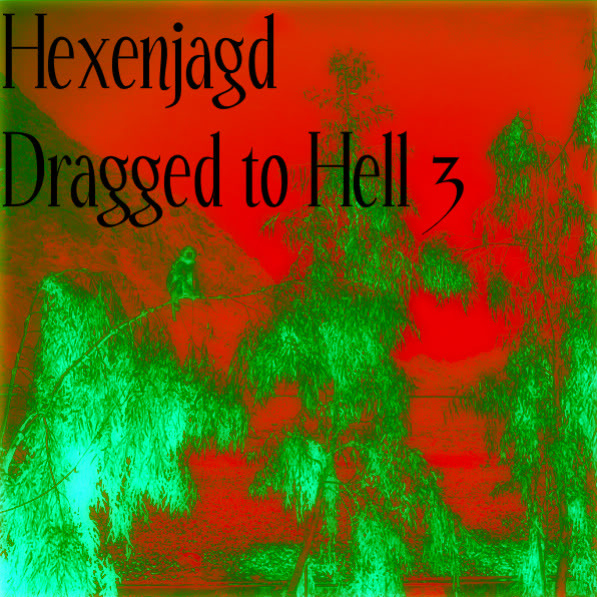 For the third mix I decided to create a slightly longer narrative with in the mix itself, so I used 23 tracks of witch house, dark electronic, nerdcore, and southern hip hop songs interlaced in a harmonious manner. 1:33 run time. Released April 2011.